We provide the equipment and information to help you create your happy place. NOTE: The indoor products we carry are to be used in fully-vented fireplaces, but may not be used in direct-vent or vent-free systems. Type of fuel you will use (natural gas or propane)? 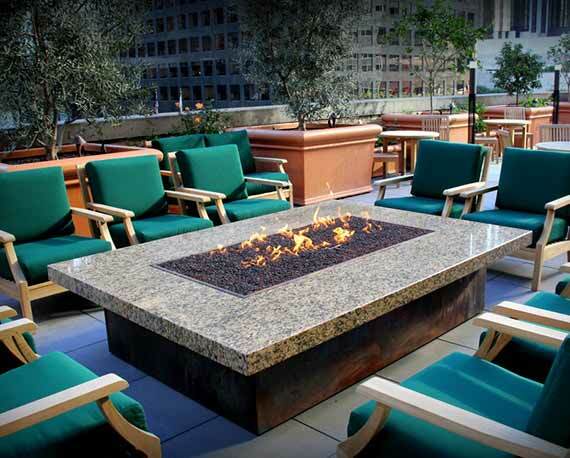 If you are inquiring about a fire feature, please include the dimensions of the "burn area", such as the front width, back width and depth of a fireplace floor, or the inside diameter of a fire pit. Do you plan to control the gas manually, or desire an ignition system? List the type of decorative material you are interested in (such as FireGlass, FireBalls, etc.) or simply want a couple ideas. Commercial or residential and are you concerned with meeting restrictive building codes? Feel free to include pictures or drawings. You can email pictures to the email address found at the bottom of this page. when dealing with a business that takes your needs and concerns seriously. We are so concerned with protecting your credit card information that we don't even offer to save it in our datebase. When there is no information to steal, there is no risk to you. Some folks like to use Paypal because they don't want to take a chance, using a company’s built-in payment processor. That's why we offer Paypal as an alternative way to pay. Ever run into businesses that only accept a couple major credit cards, so you feel forced into using a less-preferred card for your purchase? Even if certain cards charge us higher fees, we would rather give you all the options. Email support used to (and sometimes still does) mean waiting 24 hours or more for each response. Unless we are closed, you can normally expect a reply anywhere from minutes to a couple hours. Thanks for your immediate response to all my questions. We love our fireplace and have used it everyday since I finished it. I showed pictures to friends at work and they all like it and one has already ordered his burner from you already to do his fireplace! Thank you VERY much!! I really appreciate you doing that... I can’t wait to see my new fireplace!!! You totally changed my mood today... thanks for making things turn out so well... you were right... I really did need more flex!!! Thanks for being so helpful and understanding. 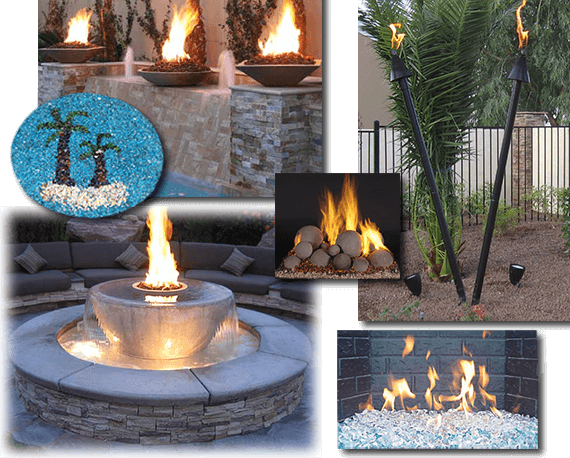 I will certainly recommend Exotic Flames to other clients that we have. Really appreciate your quality customer service!... ...Again, thank you so much! I will recommend your company to anyone I know looking to install or upgrade their fireplace! Once again you have saved the day!!! We are very excited. Today is our anniversary and I can guaranty some time out by the fire pit after replica watch the kiddos go down. This will be a part of this years celebration. Thanks again for all your help.